Fast forward a few years. Rust has been growing, we’re doing great things. I love my team. But every time that this means interacting with Mozilla more broadly, I end up being frustrated. I could say a lot of things here, but I won’t get into the details. What’s really important is this: I’m not proud to be a Mozillian anymore. A variety of incidents contributed to this, but at the end of the day, it’s what’s true. 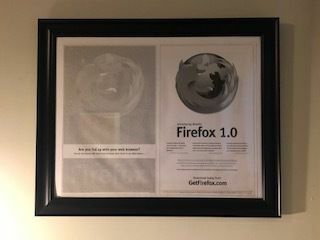 Furthermore, I don’t have any personal opportunity at Mozilla; I recently discovered I’m the lowest-paid person on my team, and Mozilla doesn’t pay particularly well in the first place. 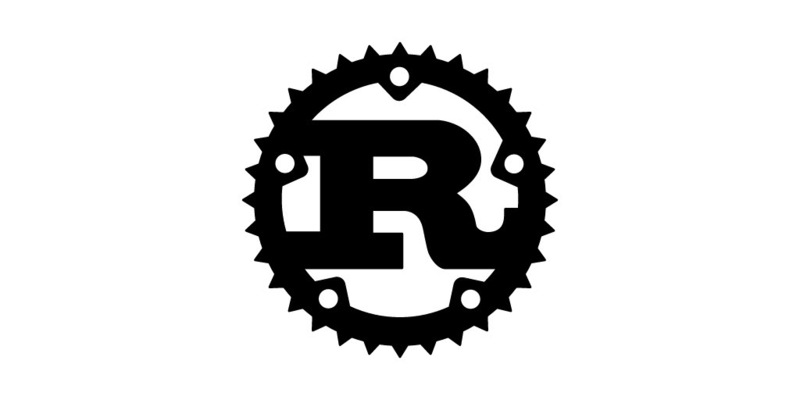 In order to have any kind of career growth, I would have to not do the work that doesn’t align with my skills, and what I’m doing now is really how I can have the most impact on Rust moving forward. I don’t believe that has any chance of changing; when I’ve tried to express my frustrations, I’ve only gotten disciplined. Mozilla is not interested in hearing what I have to say. And that’s fine, but when I take a step back and think about things, that means it’s time to go, for both my sake and Mozilla’s. So I’ve just put in my two weeks’ notice. Ну ладно, каждый выбирает себе свою дорогу. Но это печальные новости, его доклады привлекали большое внимание к Расту и как следствие увеличивали число пользователей Раста. off: А где почитать про фуксию на расте? По интернет-сообщениям выглядит, что там какая-то незначительная часть, которую какой-то команде разрешили в качестве некритичного эксперимента попробовать. Толковой ссылки найти не могу, вроде в https://github.com/rust-lang/rfcs/pull/2592#issuecomment-438894347 разве что какой-то обзор есть, но и то с фокусом именно на await’ы (о них же задача). Он пишет что его уход никак не связан с уходом Клабника и нет никаких поводов разводить конспирологические теории.